Giving up the only life she knew, leaving all her possessions for a new life she was ​not ​excited about, following her husband's wishes and keeping​ silent. That is what Ruth's life was like as she followed the rules of her Fold​. We follow Ruth and her family as they get ready to leave their secure community for the unknown in Idaho and follow them on their difficult, two-thousand-mile trek. A trip that was supposed to give them a better life. The writing in AN UNSEEMLY WIFE is beautiful, and Ms. Moore smoothly and masterfully moves from one time period to the other revealing what Ruth's life was before marrying Aaron and what it was like now. As the journey west continued, Ruth realized that her life with Aaron would never be the same. She had no family close by, and the people they met were not like her Fold at home. AN UNSEEMLY WIFE is actually an account of the author's great grandmother. I enjoyed this book because I do like historical fiction, but definitely wouldn't want to be living in the 1800's as a woman. AN UNSEEMLY WIFE did drag a bit, though, but it was quite educational to see the difficulties of traveling in and living in a covered wagon along with the hardships of everyday life. You will feel the family's pain as sad things happen, and all the characters definitely grow on you. The children were so innocent and good. Ruth was obedient and a very good mother. Aaron was a good husband, but not one that I would want. He was kind but too strict. Time to roll out the orange and black carpet because Atria is having a spooky Twitter party! Share your favorite #SpineChillingReads today at 2pm ET to give your favorite thrilling, chilling, too-close-to-real-life scary tales a little Halloween love! You can list many books, tell why one book is particularly spine-chilling, and share yours using the hashtag to join in. AND if you’re in love with our Atria #SpineChillingReads, here are some e-cards to take a look at. 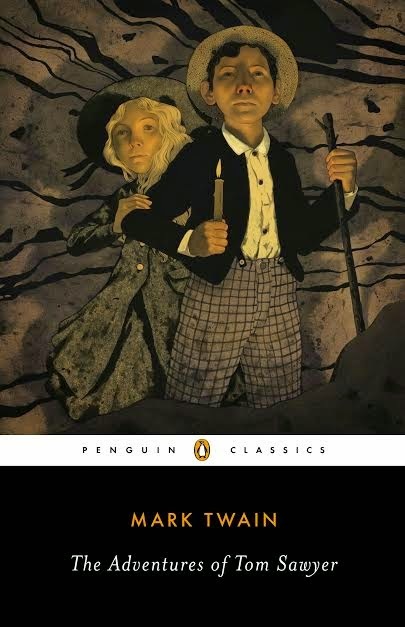 Never having been out of print, one would think that new editions of Adventures of Huckleberry Finn and The Adventures of Tom Sawyer, would not be much of a reason to celebrate. However, when R. Kent Rasmussen, Mark Twain scholar extraordinaire, pens insightful new introductions to these two classics, we sit up and take notice! And we’re extra excited to have a foreword for Huck Finn by Azar Nafisi, whose new book The Republic of Imagination examines Huck Finn as one of three books central to the American identity. Of all the contenders for the title of The Great American Novel, none has a better claim than ADVENTURES OF HUCKLEBERRY FINN. 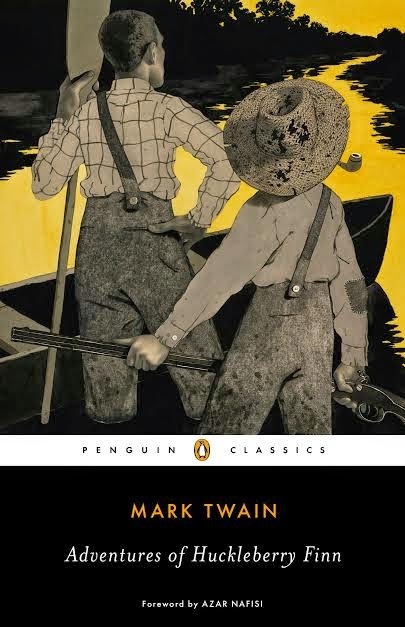 By turns praised, derided, banned, and celebrated, Adventures of Huckleberry Finn is Mark Twain’s enduring masterpiece, an incomparable adventure story, and a classic work of American humor. Few books have taken so deep and enduring a hold on the American imagination as THE ADVENTURES OF TOM SAWYER. Younger readers delight in the sheer pleasure of following the rollicking, mischievous adventures of Tom, a consummate prankster with a quick wit. Yet older readers recognize the somber undercurrents lurking dangerously beneath the secure and wondrous world of boyhood. A classic that has lost neither its popularity nor its capacity to delight, Tom Sawyer is a treasure of American literature. This is a USA giveaway only. One lucky winner will receive BOTH books. Complete this form to enter the giveaway from October 28 until November 4. A riveting read, immersed from the start. Set in early 20thC New York the novel tells the story of Clara, a young emigrant girl, working her way from sweatshop poverty to success. 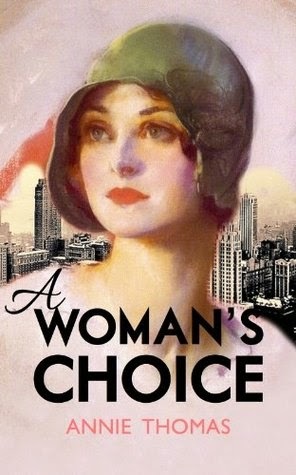 But as the horror of the first World War in Europe threatens to engulf America, she discovers that she needs more than wealth and security to make her happy, and that personal lives cannot be lived apart from public events. You accidentally unleashed ghouls from a novel and they are now running amok. What fictional hero (book or film) would you like to help you defeat the ghouls? Oh dear...I am awful answering these Halloween questions, Billy. Jeepers. I don't know any ghouls to help defeat the ghouls. I don't read this genre. Do you have any ghouls to help you? Cattle Kate was a delicately raised rule follower, but she had to break away, and break away she did. Ella Watson's story is creatively told and keeps your interest from the first page. "Taming" the west really wasn't for women was it? ​Even though it may not have been for women, homesteading is what Ella did, and what left Ella hanging from a rope at the ripe old age of 29. I really did enjoy CATTLE KATE. Ms. Bommersbach did a great deal of research and turned ​her research into quite a fascinating​, splendid​ book. The ending pages document dates and times​, and these are even categorized in an organized, unique way with wonderful detail. Learning about the West and how the Wyoming Territory became settled will keep you turning the pages and wanting to find out how Ellla actually lived and what turned people against her and her husband. When architect Bradley Jensen enters a door in a tree one day to discover an amazing series of rooms, he mistakenly thinks it’s a surprise his new wife set up for him. But what he doesn’t know is that the Labyrinth House, as he calls it, doesn’t intend to let him back out into the real world again. Lynn Weide Publicist Associate Marketer of The Zharmae Publishing Press, LLC is offering two lucky winners an e-copy of this book. The two winners have been chosen. #5 and #7 - Yvonne and Sheila. Enter here from October 16 to October 23 to win one of two E-books. This is an international giveaway - best of luck. Would someone really be able to heal another person and have that ability and not know it? Does love bring it to the surface? Does it happen when a dire situation closely affecting the healer happens? Ava didn't know she had the ability to heal, and it turned her life ​upside down ​and the entire town of Stone Temple as well. Folks were flocking to this unknown town after Ava healed her friend Wash.
​Most of the people coming to Stone Temple wanted Ava to heal them or a loved one, but she became ill when she healed someone so it was a difficult decision for her parents as well as Ava. THE WONDER OF ALL THINGS will make you think about how you would react to the situation if you were the healer or if you were a person needing to be healed. The characters in the story "grow" on you, and you become attached to them. ​Ava was sweet, but aloof. Wash was very likeable. Macon, Ava's dad, was different. Brenda, Wash's grandmother will make you want a grandmother like her. Ava's mother, Heather, who had passed away,​ was different. Carmen, Ava's stepmother, was likeable and someone I felt sorry for. The Reverend was someone I wasn't too fond of. THE WONDER OF ALL THINGS was mostly conversation and a book that had an interesting storyline like Mr. Mott's other book, but it wasn't gripping. I simply kept reading because I "had" to find out if they knew why Ava had this power of healing and what happened to this small town that was flooded with more people than it could possibly hold. I didn't find the answers out to those questions. Courtesy of the Nashville Public Library - I love it. I know you will too. Don't miss watching the video. L​iving in a meadow in a tepee with their father is how​ Sam and Ollie spent their summers because it was the only way they saw him after he left them and their mother. ​Would the meadow and the tepee be their permanent home now because their mother had died? That was the plan, but when a dead body is found floating in their swimming hole that summer, all is changed. Their father was accused of the murder, and all evidence pointed to this homeless beekeeper. His appearance and ​lifestyle made him the perfect suspect. Both Sam and Ollie ​are endearing, quite bright, and love their father. Ollie doesn't talk when she is upset,​ and she ​see​s​ things that others do not. She sees things called Shimmerings that warn her about good and bad. Sam knows why Ollie doesn't talk, but she doesn't know what Ollie sees. CROOKED RIVER has wonderful characters and a wonderful storyline. You will fall in love with both of the girls and their adopted grandparents, Franny and Zeb, but their father, Bear/Frank,​ was​ a bit more difficult to like. Ms. Geary's writing is very descriptive, exceptionally absorbing, and keeps you glued to the pages as Sam and Ollie search for clues that could prove their father is innocent. ​As so many reviewers have said: "This book is difficult to put down." I wholeheartedly agree. Everything about CROOKED RIVER is warm and family oriented. CROOKED RIVER had me wanting to be there with Sam and Ollie to mother them and to tell them to be careful with their investigation of the murder and who they were befriending. I really enjoyed this book. I will be looking for more from Ms. Geary. Don't miss reading CROOKED RIVER. Happy first Monday of October! In honor of the first work day of the month, Atria Newsroom is proud to present Mystery Mondays, where they tell you about the heart-pounding, brain-twisting mysteries going on sale this month. The next pulse-pounding thriller in John Connolly’s internationally bestselling Charlie Parker series. 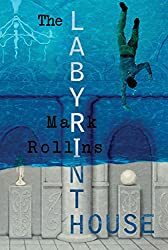 Two individuals from different countries but who share one ancestral bloodline race to thwart a terrorist plot in Jerusalem—the first heart-pounding book in a new epic trilogy that delves into the dark underbelly of the Holy City. 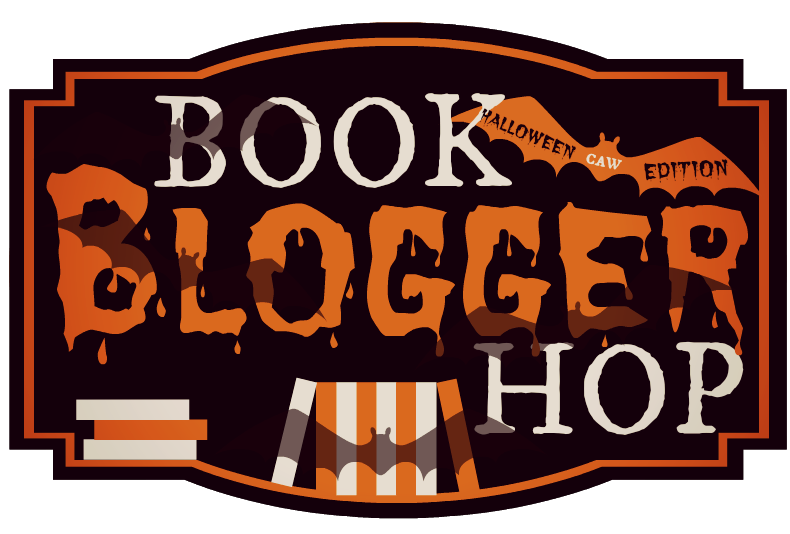 The Legend of Sleepy Hollow and Other Stories Video and Giveaway!! Watch this awesome video, and don't forget to enter the giveaway that is going on until October 9. Don't you just love this video? For this Halloween season......a new edition of the timeless collection that introduced Ichabod Crane, the Headless Horseman, and Rip Van Winkle. This new collection of larger-than-life tales contains Washington Irving’s best-known literary inventions—Ichabod Crane, the Headless Horseman, and Rip Van Winkle—that continue to capture our imaginations today, and features an introduction and notes by Elizabeth L. Bradley, author of Knickerbocker: The Myth Behind New York and literary consultant to Historic Hudson Valley, the caretakers of Irving’s Tarrytown, New York home. Not only is this collection a riveting must-read for the fall 2014 season, it also is an excellent companion to Fox’s hit television series Sleepy Hollow. The series is a modern-day adaption of Irving’s classic short story with a supernatural twist, and premiered in September 2013. Sleepy Hollow ended its first season with enormous success and the second season debuts on September 22, 2014. You can be the lucky winner of a copy of Washington Irving’s, THE LEGEND OF SLEEPY HOLLOW AND OTHER STORIES, out September 30, in time for Halloween. Complete this form to enter until October 9. 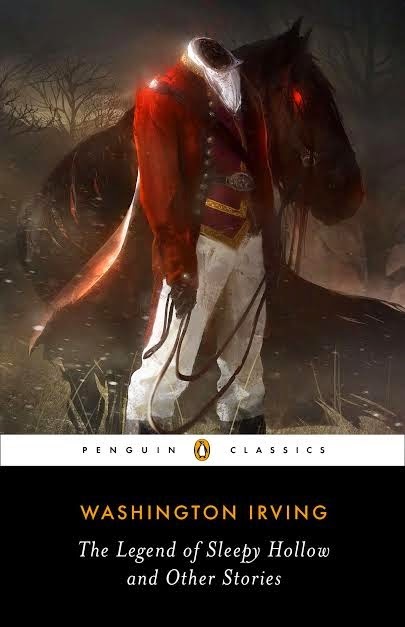 Washington Irving (1783–1859) is generally credited with being the father of the American short story and was the first American writer to achieve international renown. He debuted in 1802 with a series of observational letters to the Morning Chronicle, and is best known for his short stories Rip Van Winkle (1819) and The Legend of Sleepy Hollow. He has written several historical works covering figures such as George Washington and Christopher Columbus. “It is an early American horror story...And that’s why people know it. The first two words in the title of the book is the way Ms. Murphy began many sentences in THIS IS THE WATER, and it seems to be her writing style. To me, it was an odd, unique style and took a bit of getting used to. THIS IS THE WATER is about a swim team, the parents of the swimmers, and about a murder that affected the entire community. I was looking for a mystery, but found a book mostly about swimming and the personal lives of the team's parents. It was a bit difficult to get started because of how the book was written. ​The book did keep you guessing, though, about who the murderer was that was killing young girls at ​rest stops. When it was revealed, the scene was quite scary, and the murderer was someone you wouldn't expect. This book was given to me and my book club as a win in a contest on TLC. No compensation was given, and this review is my opinion. 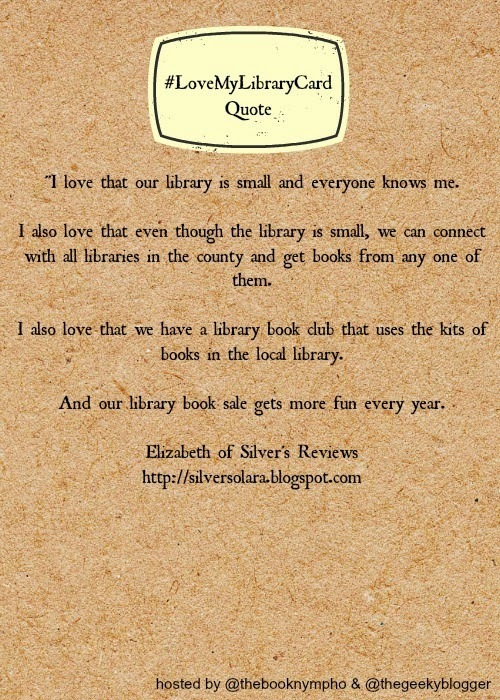 I was quoted on The Geeky Blogger's Book Blog during her "LOVE YOUR LIBRARY" month. Stop by to see all the quotes if you like...use this link.